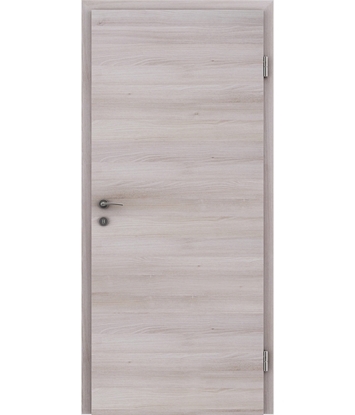 Interior Doors VISIOline | LIP BLED - a touch of nature in your home. 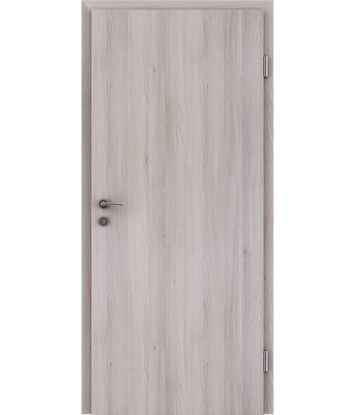 Durable CPL interior doors for the hectic pace of everyday life. 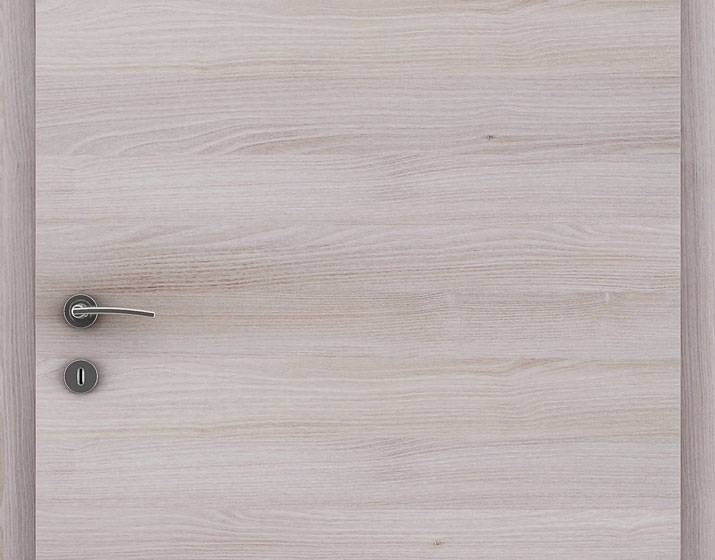 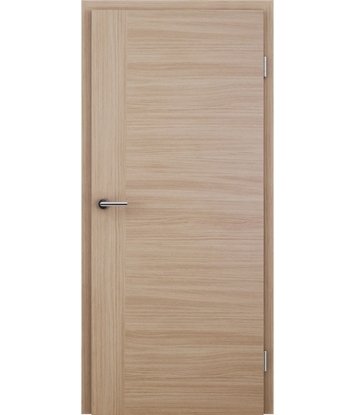 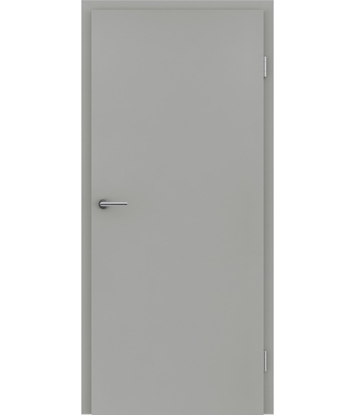 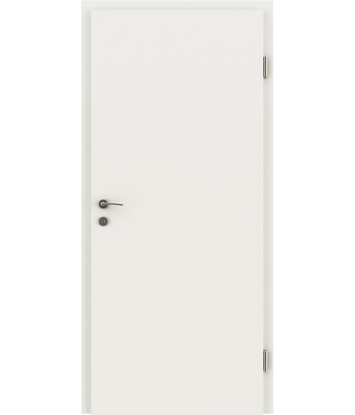 Offices and apartments with playful children require resistant doors that are easy to maintain. 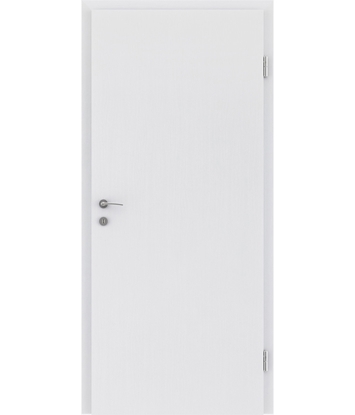 Safe and simple for your office and your children’s little fingers.